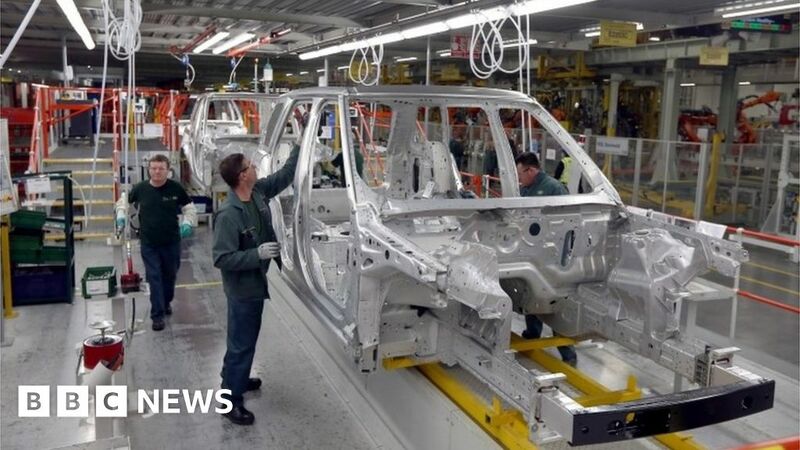 Jaguar Land Rover is to shut down production for a week because of uncertainties around Brexit. Unite the union said the move was agreed in January when the UK was due to leave the EU on 29 March. The company said it needed more certainty around Brexit, and warned that a “no-deal” Brexit would cost it more than £1.2bn in profit each year.